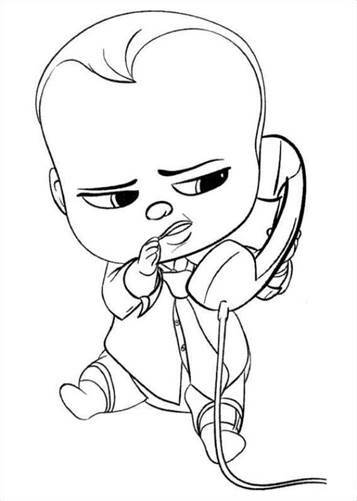 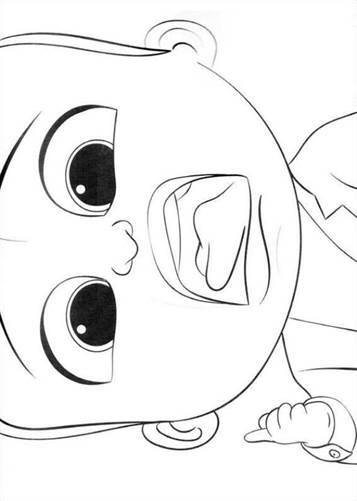 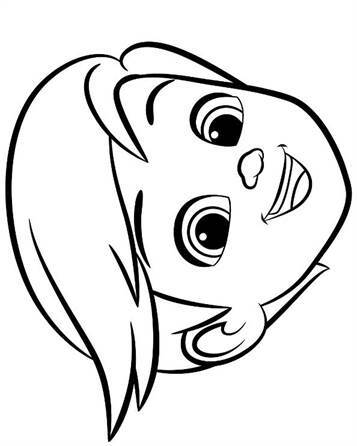 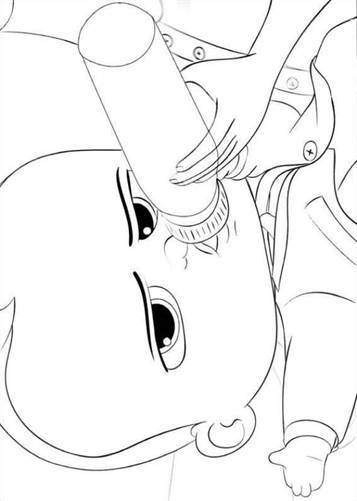 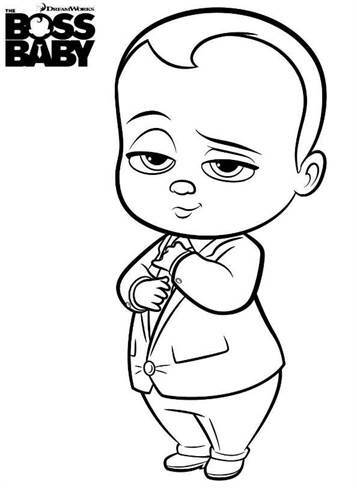 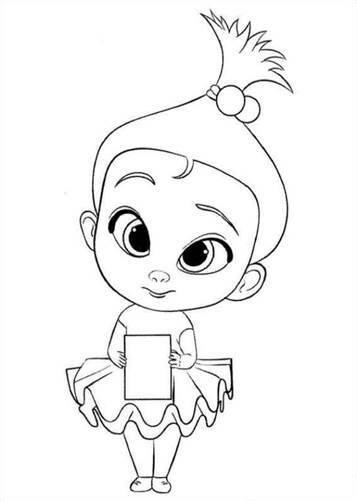 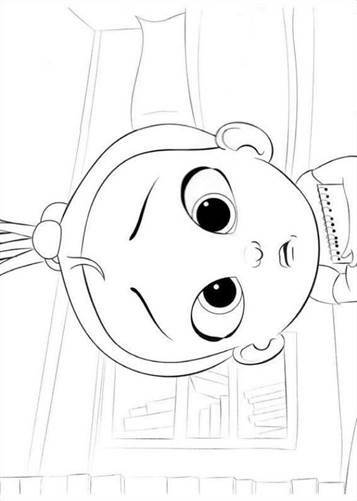 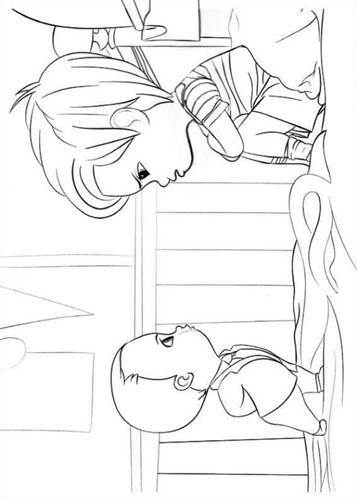 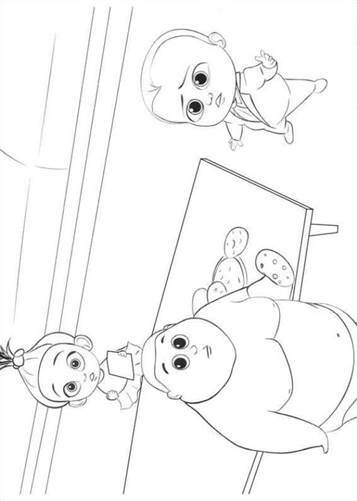 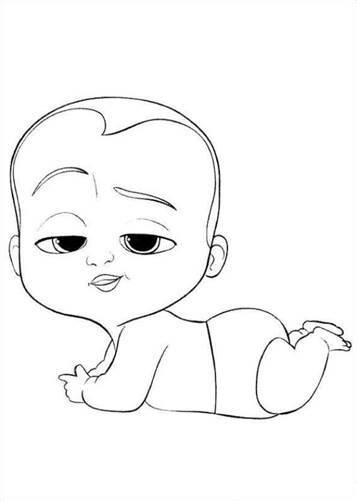 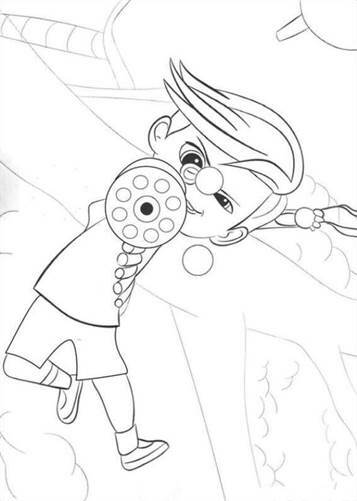 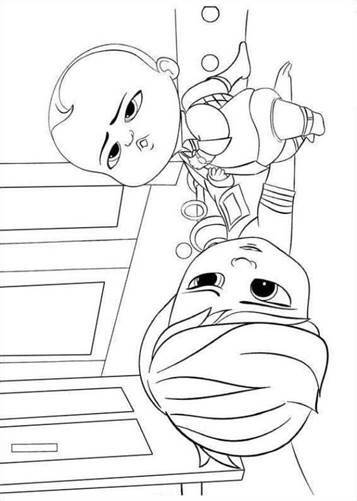 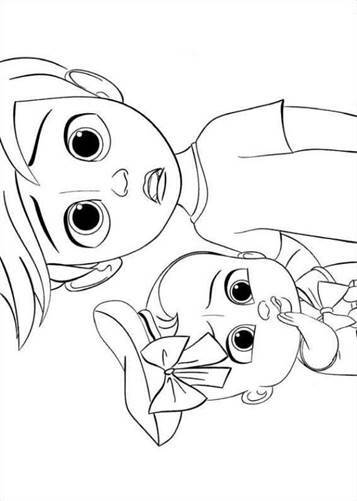 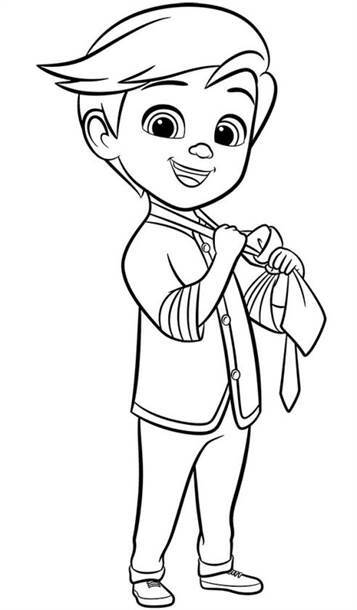 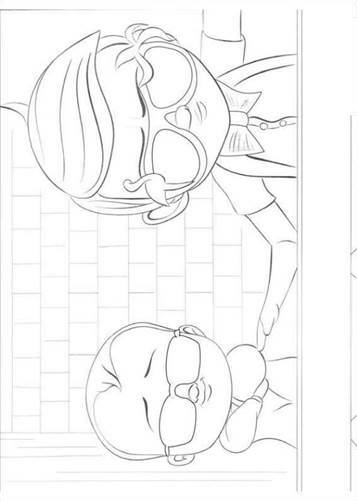 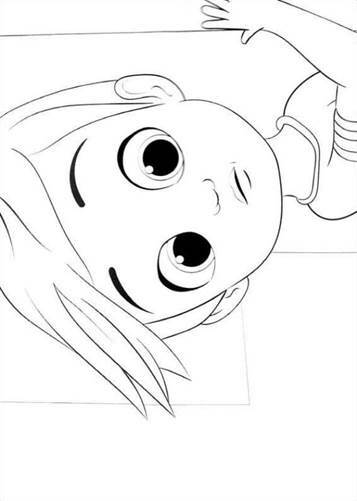 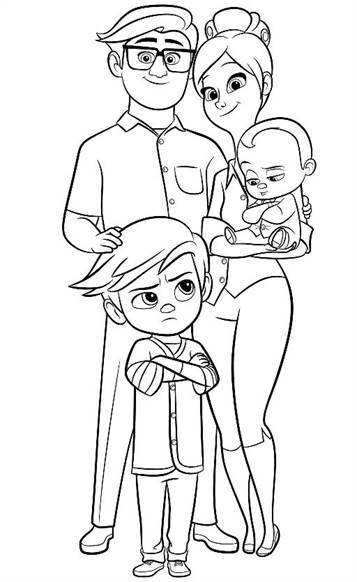 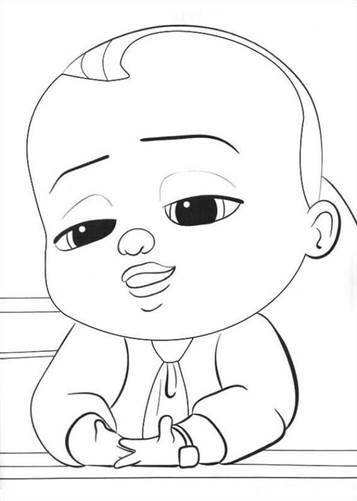 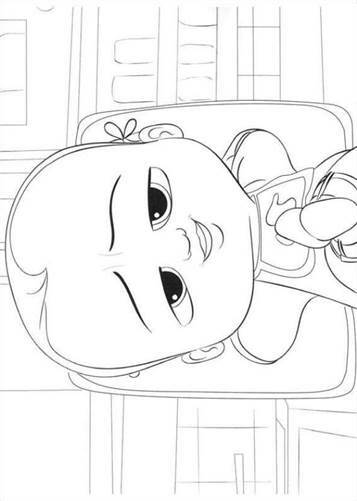 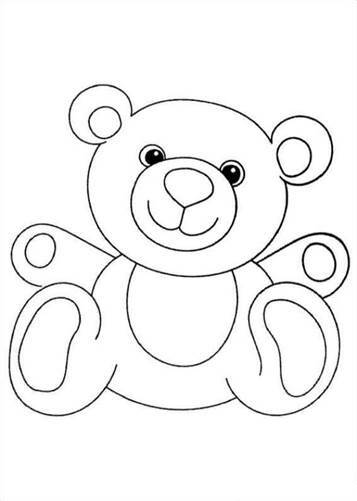 Coloring pages of the Dreamworks animation film The Boss Baby. 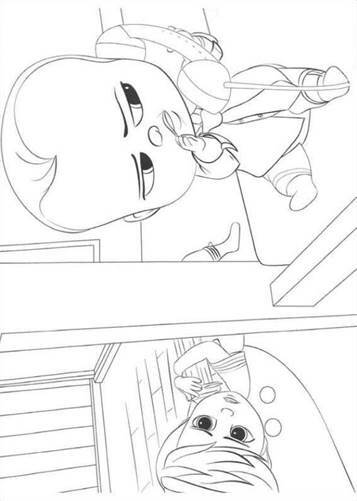 The story is about Tim. 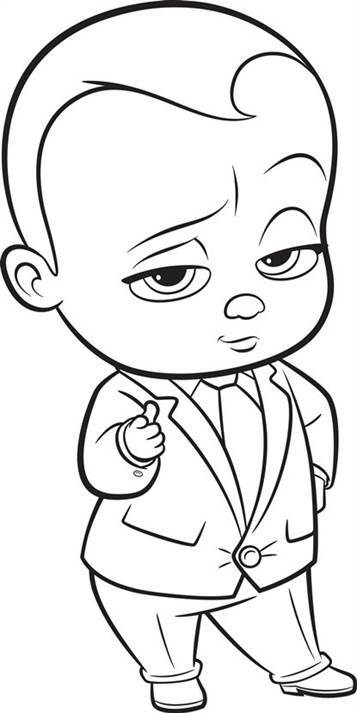 Tim Templeton tells about himself as a seven-year-old, when a strange little brother came into his life called Boss Baby in costume and with an actress. 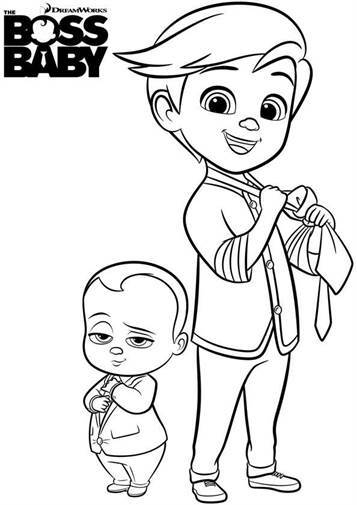 The Boss Baby who behaves only as an adult in the presence of Tim is there to stop the threats of Francis Francis, the CEO of Puppy Co., who wants to disturb the balance of love in the world.